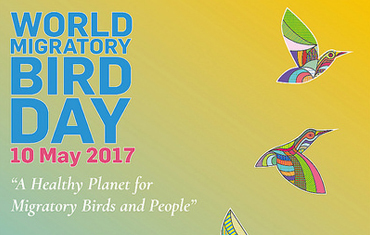 Launched in 2006, World Migratory Bird Day (WMBD) is an annually celebrated awareness-raising campaign aiming to inspire the worldwide conservation of both migratory birds and their environments. 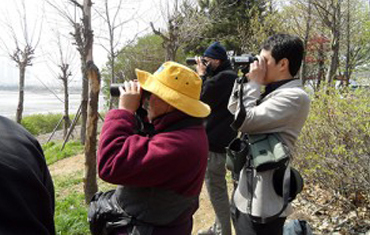 EAAFP currently sponsors activities across the Flyway. 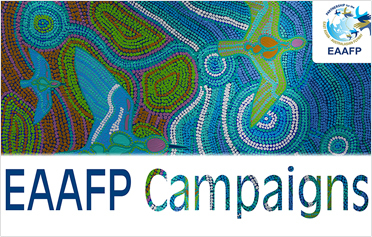 These campaigns have been developed to both raise awareness and bring people and countries together. Task forces are established to address issues raised during the Meetings of Partners. 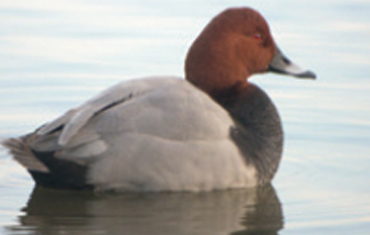 Working groups advise and support implementation of the Flyway Partnership work plan. Each working group has a Chair appointed by the members of the working group.